OMG Posters! 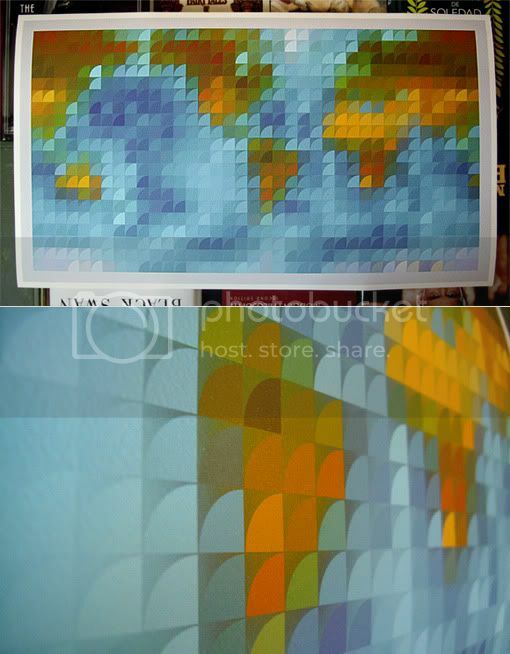 » Archive "You Are Here" Art Print by Rafa Jenn - OMG Posters! Not just America – other places where Dragons and A-Rabs come from !! Hah. Ok i see it now 🙂 I’m still waiting for them to possibly reprint that MonaLisa print. Hint hint. I’d love that too but am afraid it will never happen.